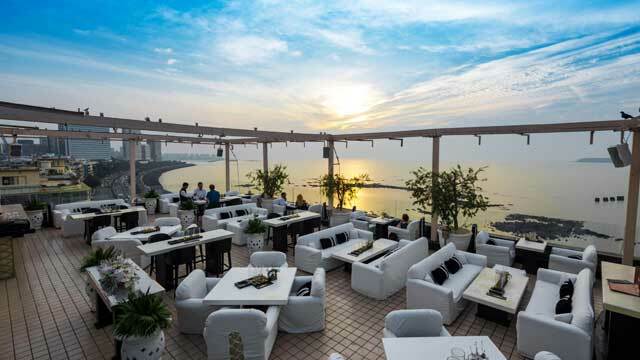 Complete guide to the 7 best rooftop bars in Mumbai in 2019. 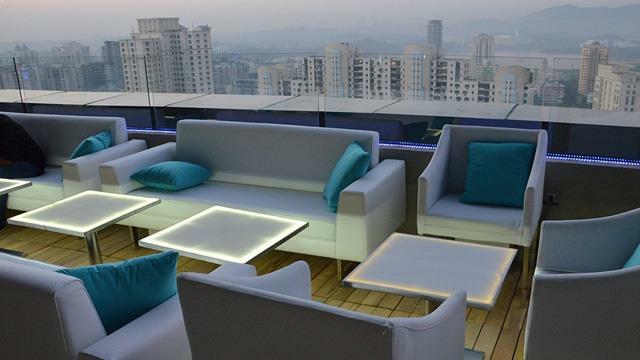 Here you'll find the best Mumbai rooftop bars with all info you need about each rooftop. Opening hours, dress code, pictures, maps and much more. Mumbai have everything you can ask for, from a perfect rooftop city. The conditions are perfect. Warm climate the whole year, skyscrapers, good prices and fancy hotels. 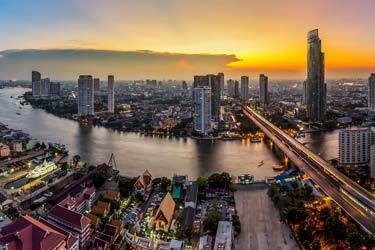 Which are the best rooftops in Mumbai? This city is a hidden gem for rooftop lovers. Don’t miss this! 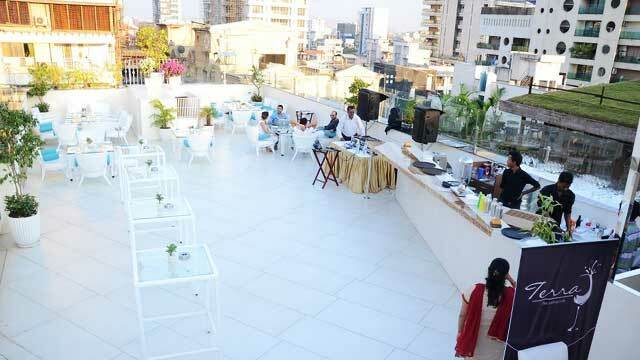 Just scroll down and find the Mumbai rooftop bar best suited for you. Or use the Mumbai rooftop map in the bottom right corner. 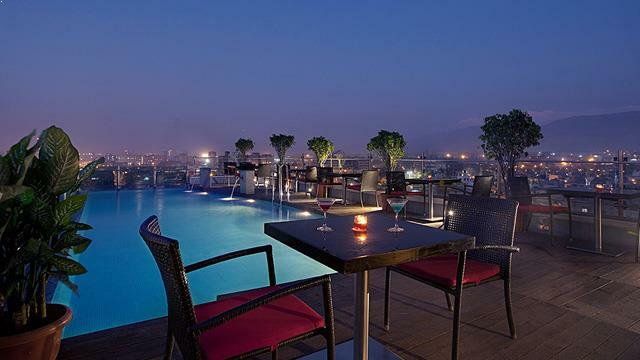 The second highest among rooftop bars in Mumbai. Situated on the 34th floor of the Four Seasons Hotel Mumbai. 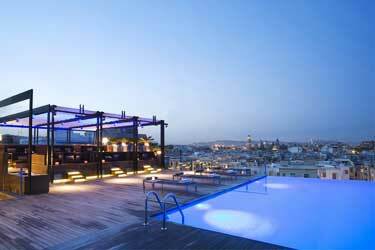 At the luxurious and airy rooftop terrace you get a fantastic panoramic view of the city skyline and the sea. Have a seat in one of the trendy lounge furnitures and try to pin point a sunset. The atmosphere at Aer Bar Mumbai is harmonious but vibrant, with a live DJ playing great lounge music, loud enough to enjoy but soft enough to have a conversation. After a facelift, ASILO is back and more beautiful then ever. 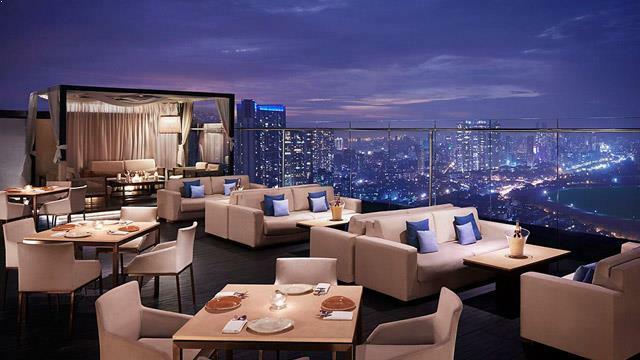 Situated on the 40th floor of the luxurious St Regis Mumbai, this is the highest rooftop bar Mumbai has to offer. Asilo means 'heaven' in Spanish, and the close to heaven location provides absolutely stunning views over the city and its skyline. The rooftop bar serves excellent food, including grills from a Jopser oven. The food is complemented with exotic cocktails, all served in a very stylsih and luxurious setting. A Mumbai rooftop bar, restaurant and lounge, located on the 8th floor of the Supreme Business Park in Hiranandani Gardens, Powai. This is where many people come to enjoy good food and the absolutely stunning views of Pawoi Lake and Mumbai's cool skyline. From the rooftop bar you can order great vegetarian food with Mediterranean influences along with a wide range of international beverages, from signature cocktails to wines and champagne. Great ambience, vibrant but relaxing at the same time. 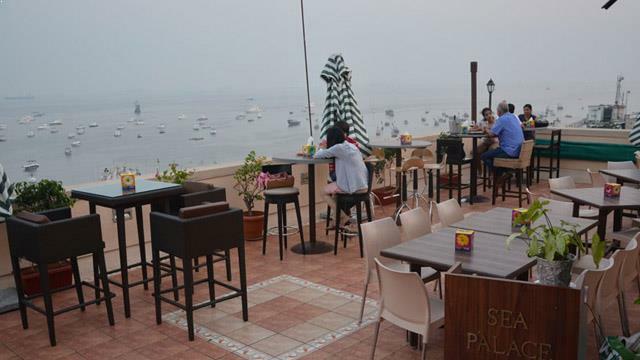 Cafe Marina is somewhat of a hidden Mumbai gem, located on the roof of Sea Palace Hotel in the southern part of Mumbai, just a short walk away from the Gateway of India. Here you can gaze out over the Arabian Sea and listen to the sound of the waves. All this in an unpretentious and very romantic setting. Enjoy dishes like kebab and grills, along with a good selection of both beers, wines and nice cocktails. The nice ambience is highlighted with different type of world music. A very chill out rooftop bar and restaurant in Mumbai, located on the 7th floor of the Executive Enclave hotel in Bandra, western Mumbai. Small and cozy rooftop, quite low in altitude and nestled among the surrounding buildings, so the view is just ok. The terrace comes with a retractable roof, so Cafe Terra can stay open in all weathers. Enjoy a wide range of international dishes along with domestic as well as foreign wines, cocktails and beers, all in a genuine and relaxing atmosphere. Dome rooftop bar has a lot of perks, but the amazing view is probably the very best of them. Located on the 8th floor of the InterContinental Marine Drive Mumbai, right next to the Arabian Sea, the ocean views you get from up here are breathtaking. And if you time a sunset you will be in for a sight not soon forgotten. In a comfy and luxurious setting you can enjoy a range of sushi and grilled bites and dishes along with a wide range of cocktails and premium wines. 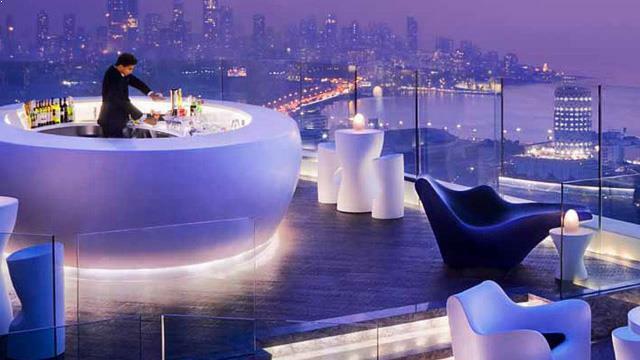 One of few rooftop bars in Mumbai where you get a 360-degree view of the entire city. 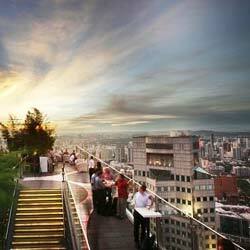 Or in this case the "new" city, since the hotel and rooftop terrace is located in the Vashi District of Navi Mumbai. 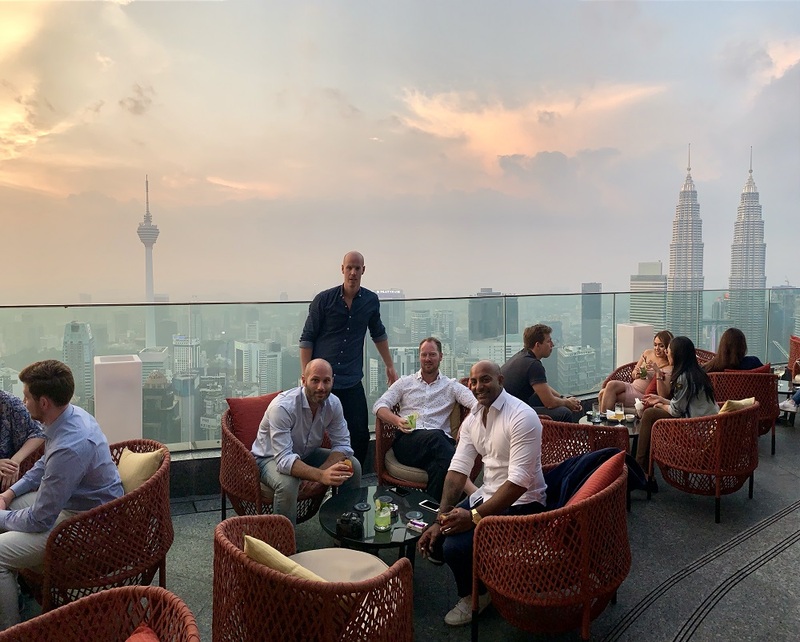 The rooftop comes with a very relaxed and cosy ambience, and features both a large but shallow swimming pool and a nice set of both classic lounge sofas and dining tables, perfect for a chill out night with family or friends. Enjoy a lare range of tasty Indian cuisine and a wide variety of both domestic and international beverages. Discover the biggest collection of Mumbai activities, guided tours and skip-the-line tickets. Anything you want you'll find right here. 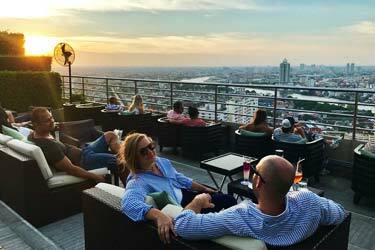 So, which is the best rooftop bar in Mumbai? The climate in Mumbai is tropical, with an average temperature of about 27 degrees. This results in that the rooftop bars in Mumbai can stay open all year round. There are both luxurious terrace bars in Mumbai with absolutely stunning views, but also a little smaller and more relaxed rooftops. 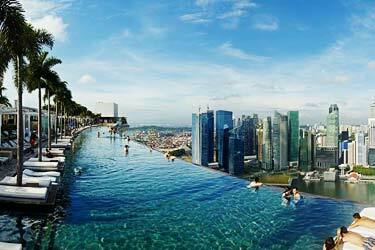 Most of them are located at higher altitudes which results in grand views of both the city and the ocean. 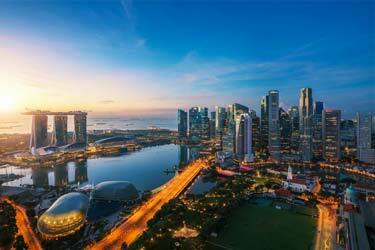 Mumbai - or Bombay as the city was called before - is India's most populous city and also one of the world's largest. Mumbai area as it is called is one of the world's most populous and most quickly growth metropolitan areas. 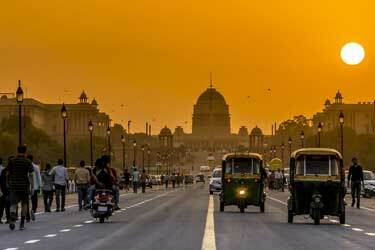 The city is India's economically most important city. 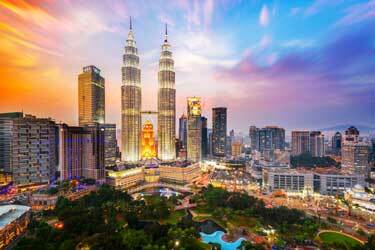 The average income here is three times as high as the rest of India. They also have India's largest stock market here "Bombay Stock Exchange" and also the Indian film industry Bollywood. Regarding tourism, there are sights as Elephanta caves, Haji Ali Dargah, and Chhatrapati Shivaji station all on the list of UNESCO World Heritage.